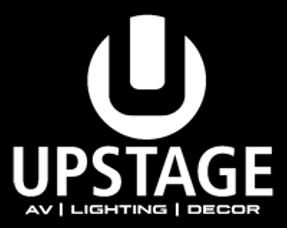 At Upstage, we have worked with a range of clients and a variety of service needs. From Fortune 500 companies to trade shows and production studios, our team of professionals are well-versed in audio/video equipment and production techniques. Upstage Productions will do more than just make sure your equipment works, we will also impact your audience in a meaningful way. 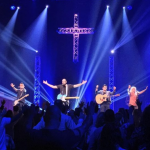 Upstage Productions is a leader for all inclusive Audio and Visual Production, with services including equipment rentals, AV event setup, delivery, and fulfillment. 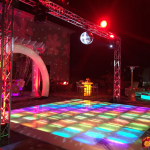 Our continuing goal is to meet and exceed your Audio Visual and Lighting needs ranging from red carpet productions to private functions, concerts, trade shows and corporate events. Looking to put on a phenomenal presentation? 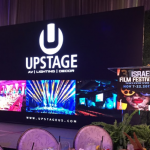 Upstage Productions guarantees superior image quality and reliability with our state-of-the-art AV Equipment and Fast-Fold Screens. 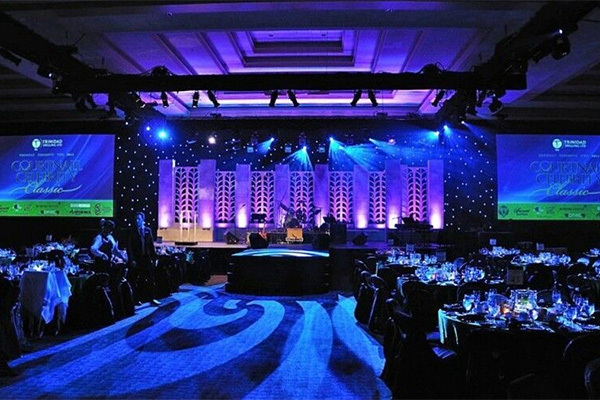 Our projectors, lens and screens offer brightness and flexible color control. Beaming your content exactly where and how you want it to be seen – even when projecting over long distances or in high ambient lighting. 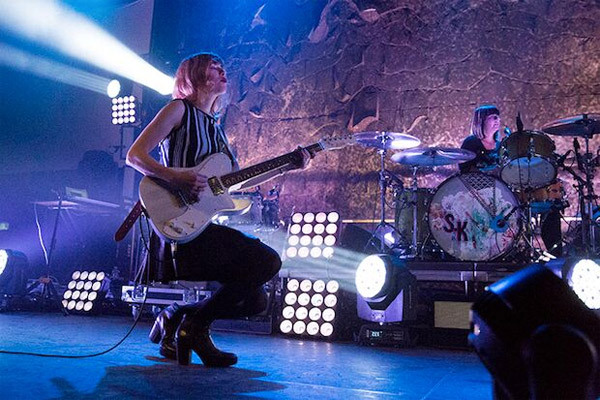 Upstage also offers VJ services and other types of sound equipment, allowing you to sync music to lighting and more for your festival, musical production, or party, to name a few! Delivering your live event to any type of device, whether it be tablets, laptops, desktops, or mobile, live and on-demand. Our team will work directly with your existing production company or provide the production services for you, and concentrate solely on delivering the highest quality end result. 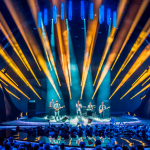 Upstage clients will receive full access to all of our equipment, technicians and expertise, as well as our full hosting capabilities and recording services. Live HD video to tablets, laptops, desktops, and mobile devices. Reliable, award winning industry standard video quality. Single and multi-camera video production capabilities. Enticing production, including mix in slides, graphics, audio, video, social media feeds, and more. Ability to work with a variety of budgets. Studio or remote capability for filming conferences, presentations, awards ceremonies, red carpet, press conferences, and other types of events. Simultaneous encoding to any format for post-production. Quick and easy uploading to YouTube, Vimeo, or cloud-based systems.